Representing Professional Atheletes Since 1996. Uptown Hockey’s President, Todd Reynolds, enjoyed a career in hockey as a goaltender at the CHL and NCAA levels before going on to play professionally. It was Todd’s own experience at both the major junior and College levels that provided him with the unique perspective to advise players faced with similar career path decisions and to prepare clients for the excitement and challenges of their hockey career. Sam hails from Stouffville, Ontario, and played major junior hockey in the Ontario Hockey League with the Brampton Battalion. He was drafted by the Toronto Maple Leafs in the 5th round (144th overall), of the 2010 NHL Entry Draft and signed a three-year entry level contract on April 1st, 2012 with the Toronto Maple Leafs. Sam received his first NHL callup by the Maple Leafs during the 2014-15 season against the Chicago Blackhawks. 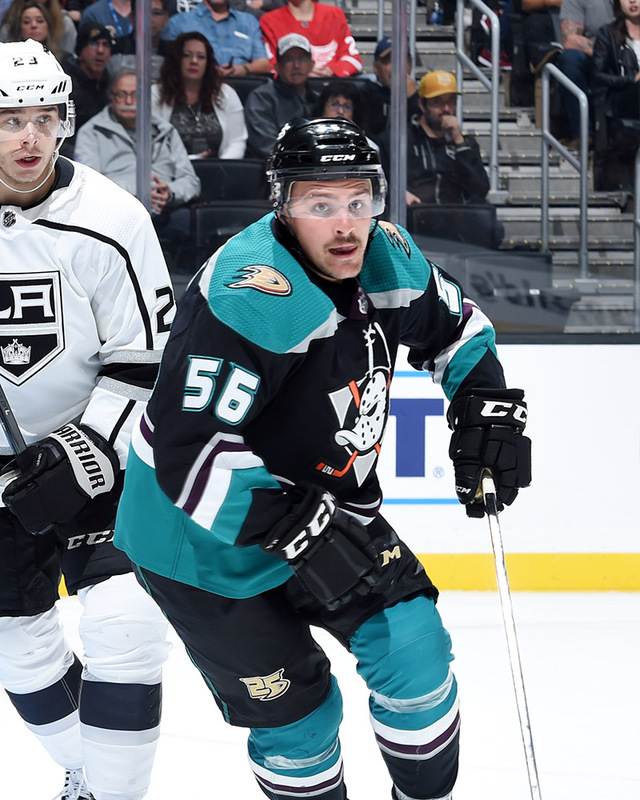 Sam is currently under contract with the Anahiem Ducks and his brother Trevor Carrick is with the Carolina Hurricanes. In 1996, after finishing his career in professional hockey, Todd became a licensed player agent with the NHLPA. Todd quickly established himself as a valuable asset to players looking to make their mark at the professional level. Todd was able to develop a reputation as a first class individual amongst people in hockey, and his efforts led him to represent some of the best young talent in North America. Early successes representing former Ottawa Senators teammates Mike Fisher and Chris Neil cemented his reputation for partnering with hard-working, character players at the elite level.